This week was insane! We did so much I don’t even know where to start. One of the most challenging things I had to do this week was wake up at 4 am to hike Masada. It was exhausting to have to hike with only 5 hours of sleep. As challenging as that was I learned a lot from it, most importantly that there is a lot more to Israel than meets the eye. I learned this while doing a street photography workshop with a man named Jonnie. He told us to go up to Israelis on the street and ask them what they love and what they hate about Israel and all the answers were so diverse. It really opened my eyes to how locals really see the land us diaspora Jews see as perfect. 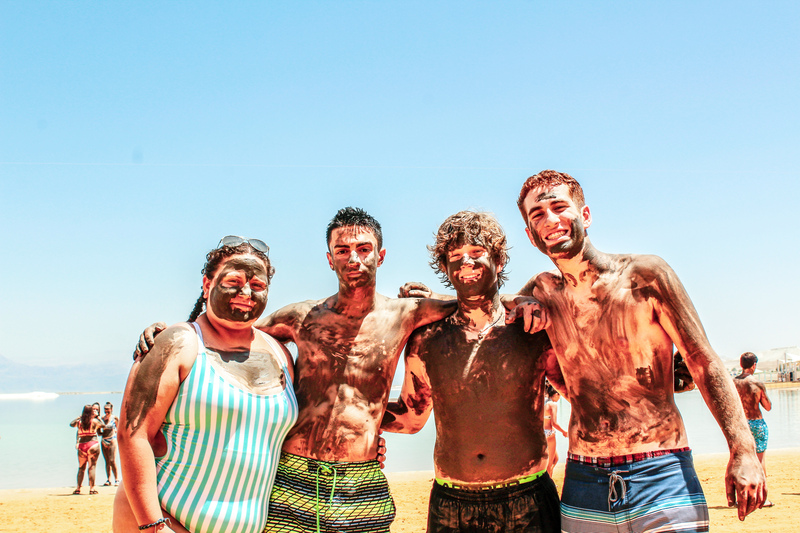 We also went to the Dead Sea and we got to put the mud on our faces and it felt amazing. We got so many cute pictures, and after I washed it off my skin was softer than anything I have ever felt in my life. This week was so much fun and I can’t wait to see what next week brings!